Being part of a small or medium business doesn't mean you don't have to do the same work as larger businesses to keep your company operational. VAT returns, inventory management, chasing debtors and processing customer orders still have to be completed whether or not you have the resources to dedicate to them, so you need business management tools that enable you to do more with less whilst still being easy to use and deploy. 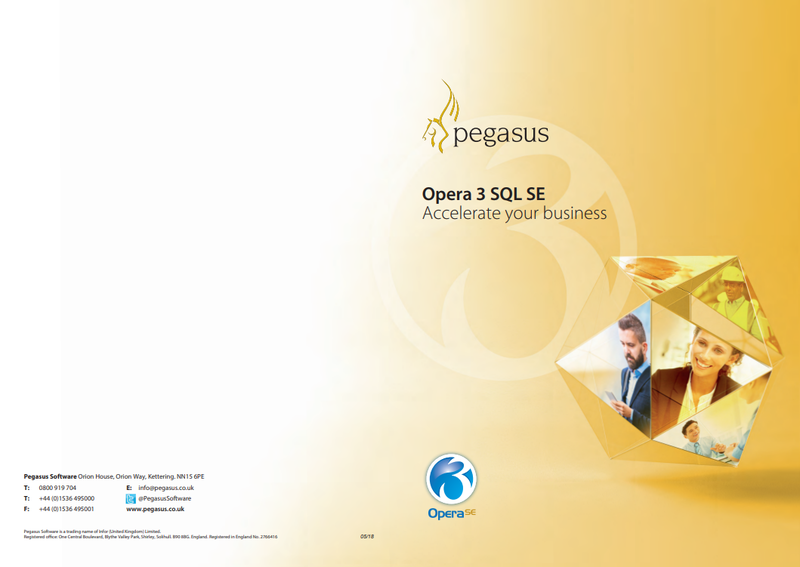 Opera 3 SQL SE is a solution for small and medium companies with the power to help you aim higher. It allows you to make managing your business dramatically more efficient whilst making it simpler at the same time. 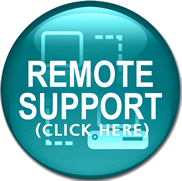 Pegasus have designed it with the every day needs of a small or medium business in mind and you can feel comfortable in its efficiency and security as it is built on Microsoft technologies. All the beneifts of advanced technology are blended with intiuitive design and ease of use to enhance the user experience, from haddle-free deployment to everyday use.